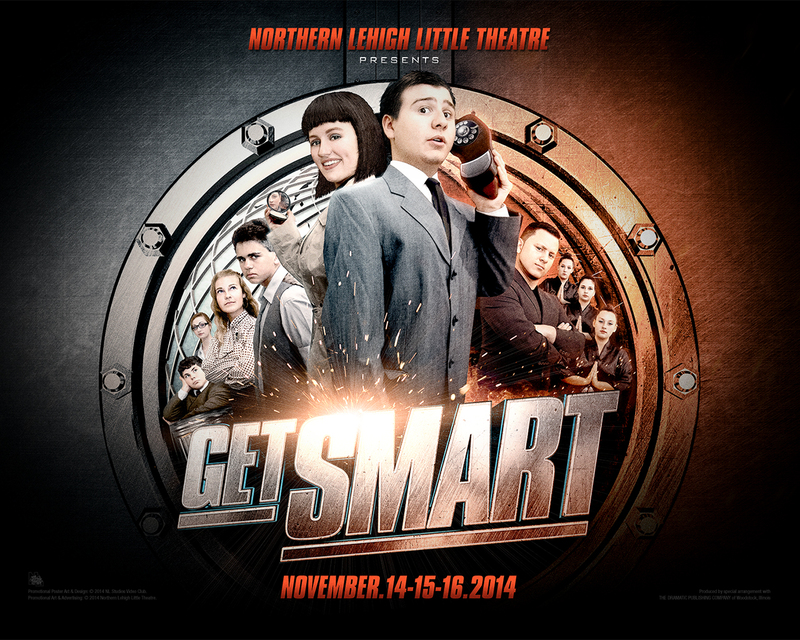 The Northern Lehigh Little Theatre has announced that its 2014 Fall Play will be a stage version of the classic spy spoof Get Smart. 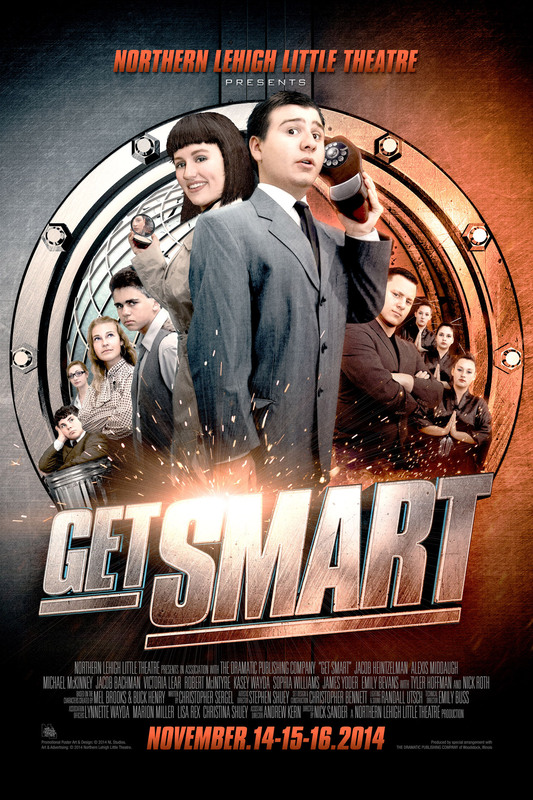 The show centers around Maxwell Smart, a novice agent of the secret organization CONTROL, who is often out of his depth but never out of options as he attempts to thwart the schemes of the evil spy group KAOS. Created as a television series in 1965 by Mel Brooks and Buck Henry, the show was later adapted into a stage play by Christopher Sergel and more recently into a 2008 feature film starring Steve Carell (NBC's The Office) and Anne Hathaway (The Dark Knight Rises). 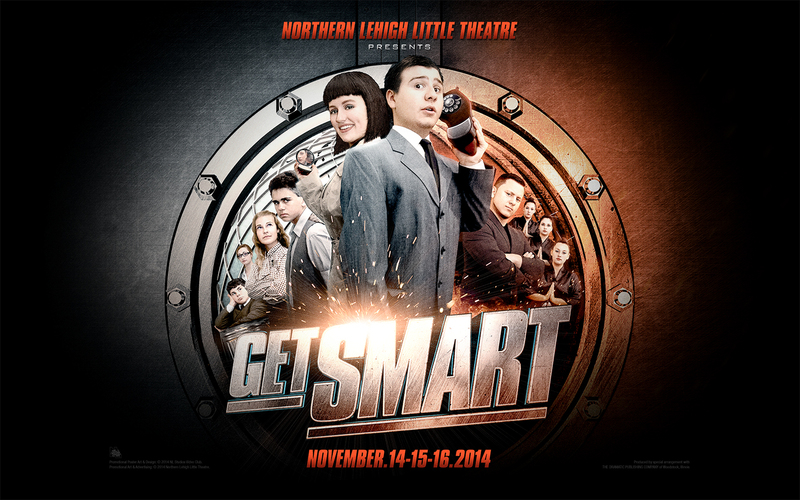 Mr. Nicholas Sander, who has previously helmed Northern Lehigh Little Theatre's productions of And Then There Were None, Little Shop of Horrors, The Odd Couple, and Dirty Rotten Scoundrels, will return to direct Get Smart. Artistic Director Mr. Stephen Shuey, construction supervisor Mr. Christopher Bennett, publicity director Mr. Andrew Kern, and lighting & sound designer Mr. Randall Utsch are also expected to return to their respective roles behind the scenes for next year's theatre season. 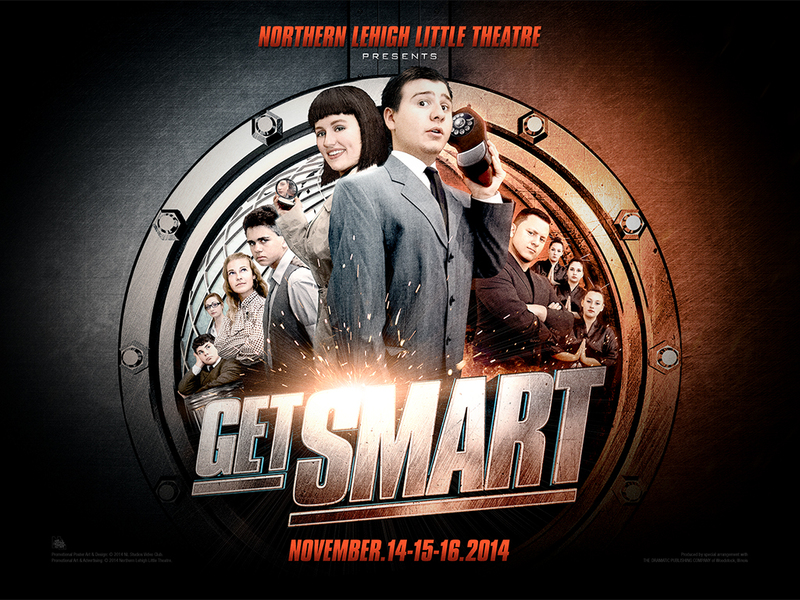 Performances for Get Smart will be held in the Northern Lehigh High School auditorium beginning on Friday, November 14th at 7:00 p.m., continuing Saturday, November 15th at 7:00 p.m., and concluding with a 2:00 p.m. matinee performance on Sunday, November 16th. 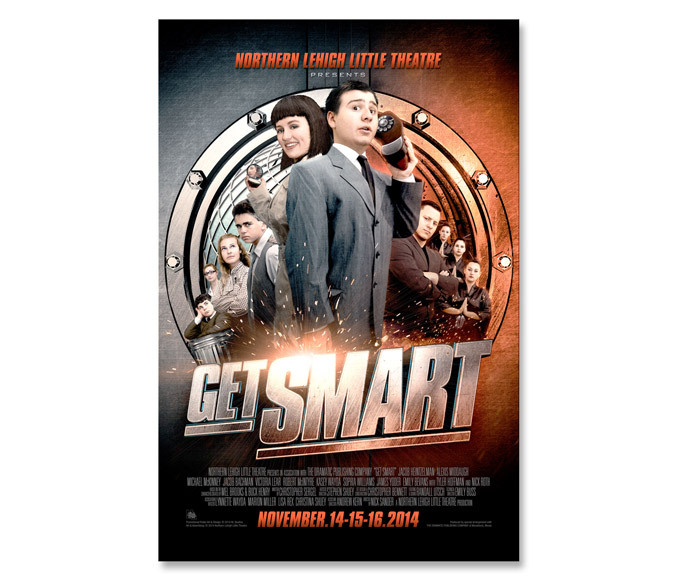 Open admission seating will be available at the door.